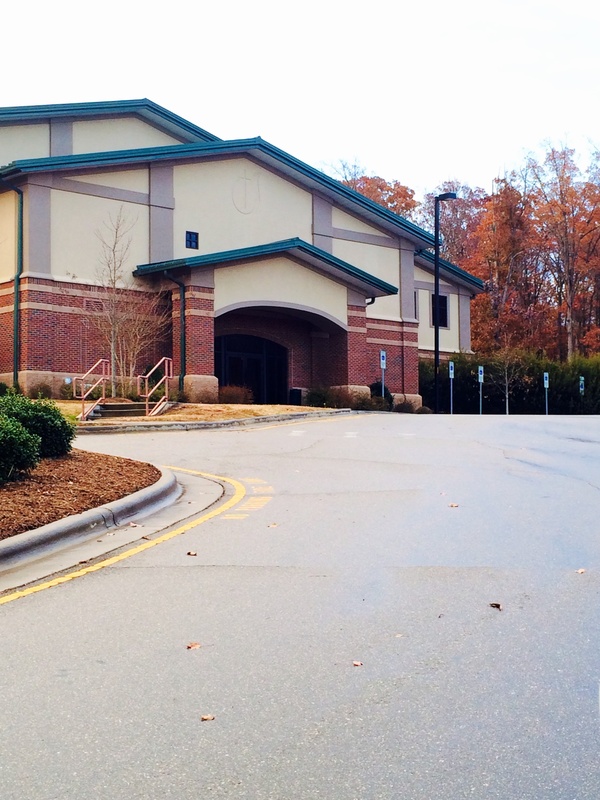 Wake Academy | Engaging. Inspiring. Achieving. 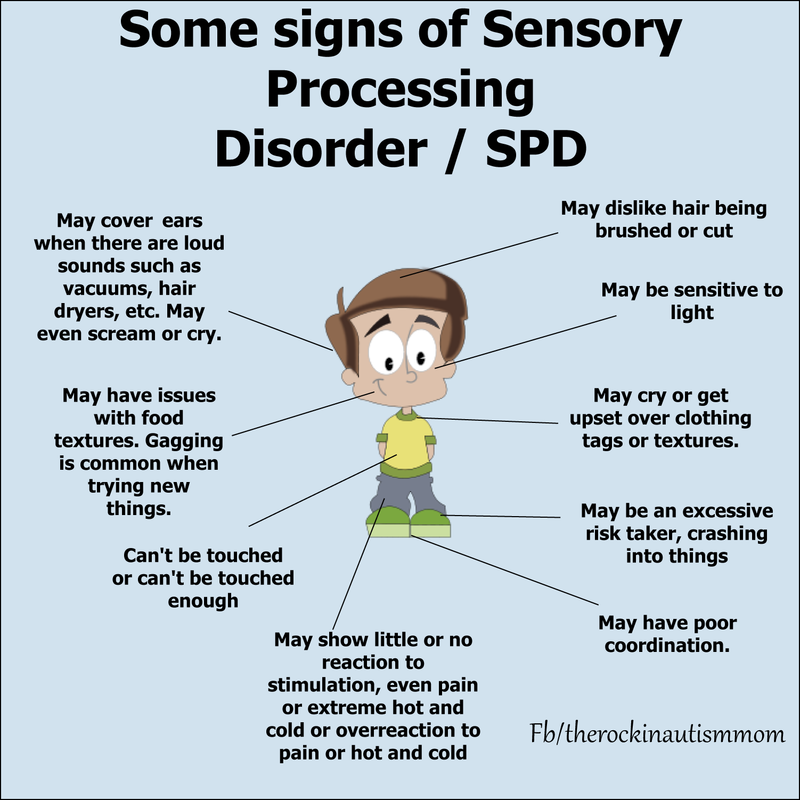 I am just learning and researching more about sensory disorders. Today I found a helpful chart to understand the different diagnosis and characteristics of them. Anyone that has heard me give presentations or talk about gifted children knows this is a topic that I am extremely interested in researching and understanding. I am going to have a series of posts over the holidays for parents about sensory disorders as it pertains to gifted children. I believe that it is important for parents to gain an understanding to help children with these issues understand why they feel like they do or why certain things might upset them. 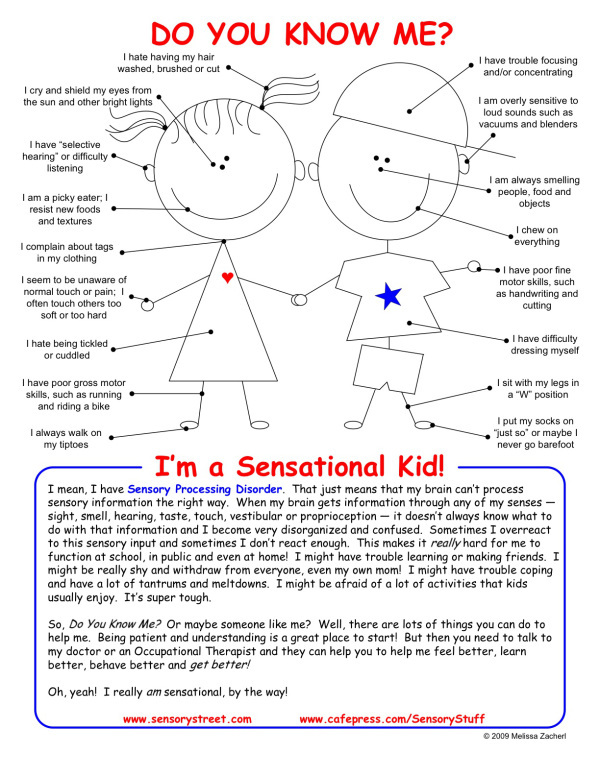 I also think there is a range of this sensory issues- some have it a lot worse than others. The characteristics listed in the cartoon below give you an idea of some of the signs. 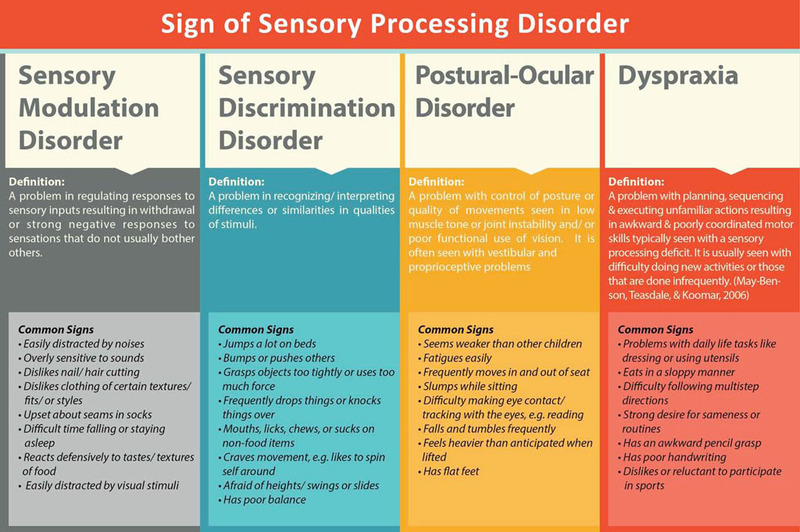 Here is a basic definition of sensory process and the disorder from The Sensory Processing Disorder Foundation.